Great SEO companies understand that search engines are constantly evolving. Every search process is algorithmic and can be unpredictable. The search pattern and trend is largely keyword based and search engines crawl every query with extreme scrutiny to provide likely solutions to them. These dynamic upgrades determine website rankings in line with search queries. Improving website SEO significantly relies on the plugins that one uses for their WordPress website. 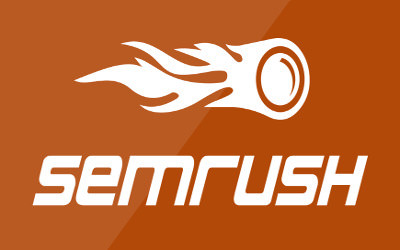 Today, there are a good number of plugins that are effective for SEO processes and search engine ranking. However, there are levels of usefulness and ease. We will share with you our top 5 SEO plugins to use in order to achieve maximum website ranking on Google and affiliate search engines. Yoast is one of the most popular and widely used SEO plugin for word press. It provides a comprehensive SEO plan that extends to every aspect of content visibility. Yoast is a highly perceptive plugin and well detailed. You can adjust every bit of your publication to contain an element of SEO. Yoast provides a column for a Meta title, Meta description, category, image optimization, and lots of other features. 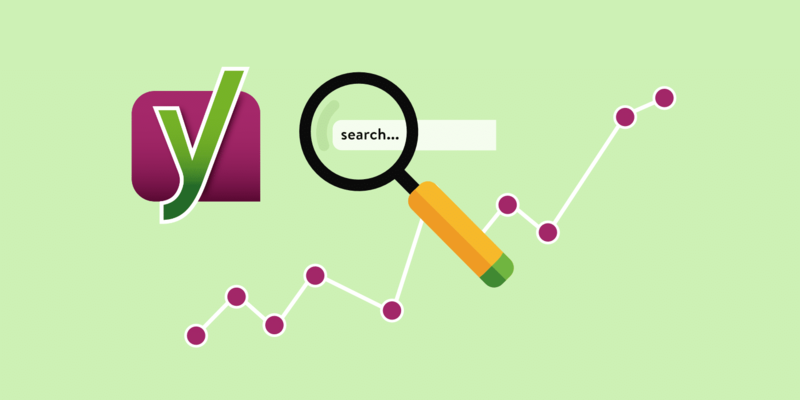 The Yoast plugin has an in-built rating feature which indicates the strength of your optimization to determine how easily your publication can be accessed by the public. Most wordpress websites today use this plugin as it is accurate, specific, and easy to use. It is the number one most recognized plugin for wordpress and is absolutely free. Competitive data analysis is an edge that every website builder or manager requires in order to improve their SEO strategies for commercial purposes. You can get comprehensive analytics on the strength of your optimization and how to be competitive in a saturated market. This paid plugin can be easily accessed and is very easy to use. Everyone knows that keywords enable articles, and other forms of content to stand out from the crowd. There are various levels and strength of keywords and best practices for usage in order to get the best results. Keywords, whether short tailed or long tailed, can ensure that your website is prioritized on search engines. 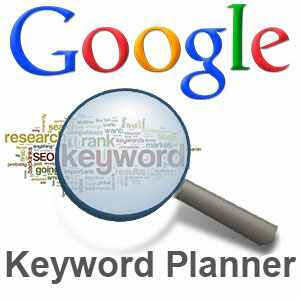 This can be made effective by a proper keyword planner. The Google keyword planner plays a major role in the devising of strong and precise keywords that are popular for any particular subject. This allows your site to gain priority for every related search. This plugins is absolutely recommended for businesses, and ecommerce websites. Keywords are competitive and the ones that provide high-traffic are usually on bid. The planner provides extensive alternatives to bid for. It is free and easy to use. WordPress SEO is basically built on the power of effective keywords. The keyword tool is another formidable plugin that gives you an added advantage. 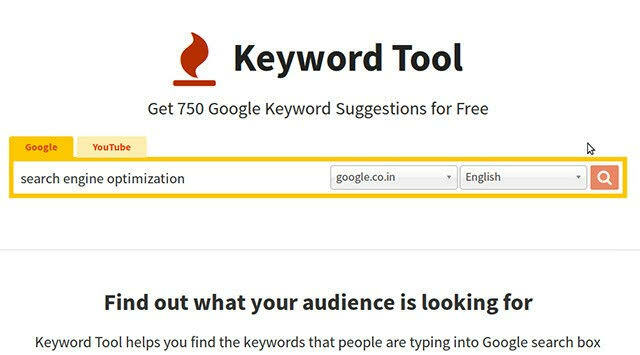 With this tool you can generate a pool of highly competitive and relevant keywords just by typing a word or phrase. It extracts frequently searched terms from Google’s auto suggest space. It provides you with top results and is simply exceptional. Its reach isn’t limited to Google alone; it also picks keyword suggestions from various other platforms such as YouTube, Bing, and others. This tool takes a front row seat to your internet browser. It allows you to seat back and relax, while it takes the SEO wheels. SEOquake is an add-on for your search browser such as Google Chrome, Opera, Safari, Mozilla Firefox and others. The beauty of this add-on is that it provides you with up to date information on your website SEO status, Parameters, competitive keywords, ranking status, and other vital information. This tool can be extremely handy if you are starting out a business and need all the SEO information and tips you can get. SEO gives your website visibility and pulls required traffic towards you. It can often be expensive to hire an SEO specialist or an agency, depending on your budget, but with these tools you can give your wordpress website a great advantage. The Google landscape is constantly evolving and the best way to maintain visibility is to equip yourself with the right SEO tools.